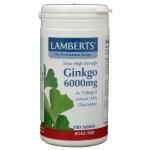 Ginkgo Biloba is one of the most famous herbs there is and has been used for centuries in China. 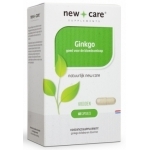 These days Ginkgo biloba is often used in nutritional supplements to enrich their effects and to profit from what nature has to offer. 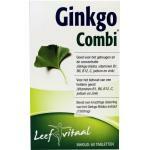 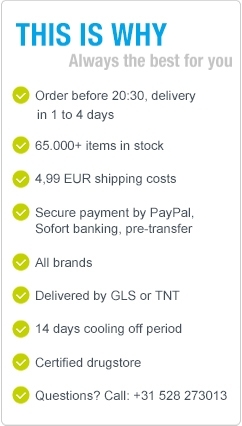 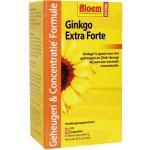 Ginkgo is a herb with many positive effects, we sell high quality and products from trusted sources. 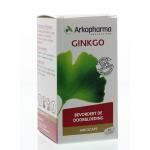 This quality means that only high quality ginkgo is selected for our products and that most nutrients are maintained in the final product. 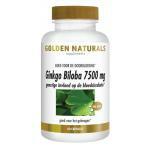 We also have organic products with even higher quality of Gingko biloba. 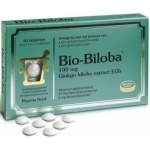 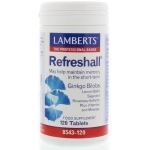 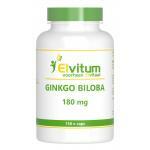 Within the Chinese traditional medicine is Ginkgo Biloba has long been used for its beneficial effects. 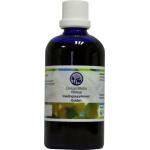 Besides this herb we sell hundreds of other natural herbs, so we have everything you are looking for. 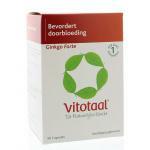 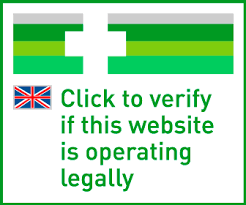 Keep in mind that we also have many natural and organic foods for a healthy and varied diet!